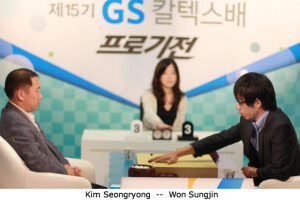 Cho Seok-Bin 7d of Korea (r) defeated Dai Janfu 7d of China in the final round to sweep the second annual Strasbourg Go Tournament, held May 29-30 in that city in eastern France. 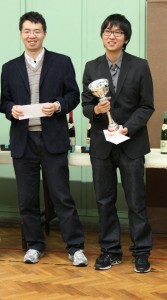 Dai was the winner of the first Strasbourg last year and came in second this year after his loss with a 3-1 record. 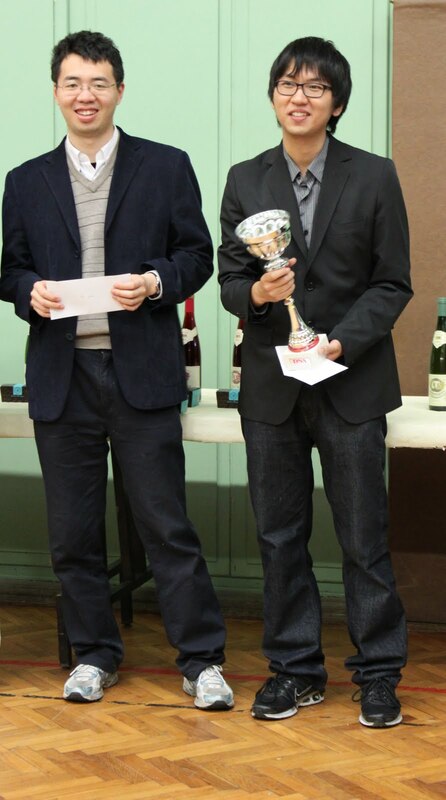 Noguchi Motoki 6d came in third, while Viktor Lin 5d of Austria was the highest finishing European in fourth place. 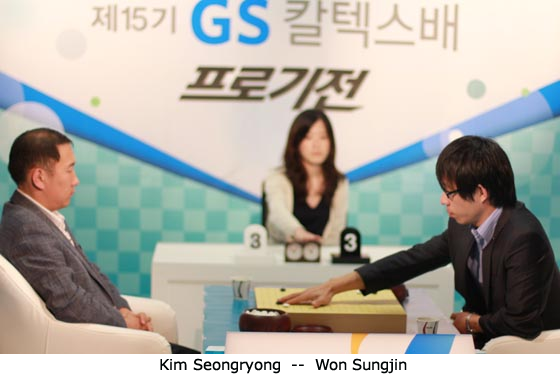 Matthew Macfadyen 6d (r) was a perfect 7-0 in the British Go Association’s Challengers’ League, held in London May 28-31. 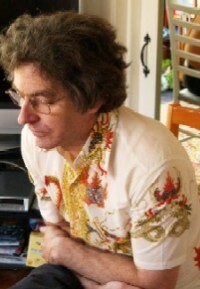 The league determines which two players will play for the British Championship, which Macfadyen has won 23 times. Vanessa Wong 5d and Richard Hunter 4d were tied with five wins each at the end of the 8-player round robin, but Wong won the playoff and will face Macfadyen in the championship, which will be a five-game title match. 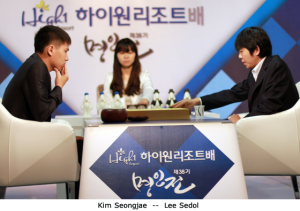 Lee Sedol 9P (r) defeated Kim Seongjae 3P (l) by resignation on Tuesday, June 1 in League A play of the Thirty-Eighth Myeongin. Sedol is now 1-1 and Seongjae is 1-2. 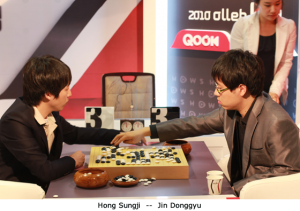 For the second year in a row, Kong Jie (r) has won the Asian TV Cup, defeating Yuki Satoshi by resignation on Thursday, June 3 after 176 moves. 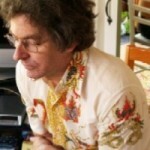 Satoshi was somewhat of a surprise finalist, given the very strong showing of Korea and China over the past five years. 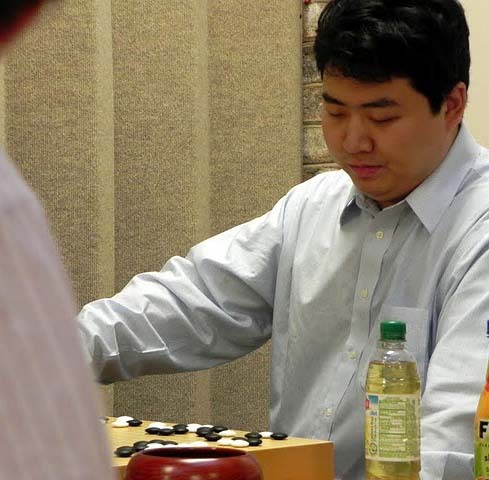 Satoshi played extremely well throughout the tournament but could not prevail against China’s top player. Jin Donggyu 5P defeated Hong Sungji 8P by resignation in tournament play Monday, May 31 at the 2010 Olleh KT Cup, and Jin Siyoung 4P defeated Kang Yootaek 3P by half a point.